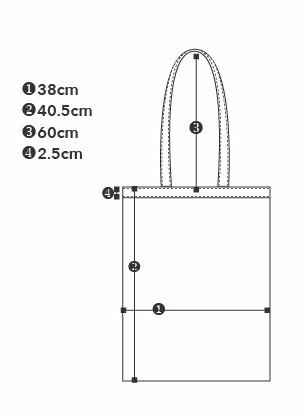 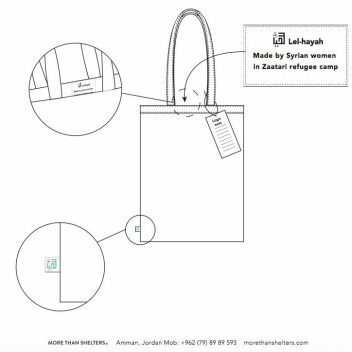 The MORE THAN SHELTERS product line line builds on the tailoring skills of Syrian women in Zaatari refugee camp and material upcycling. 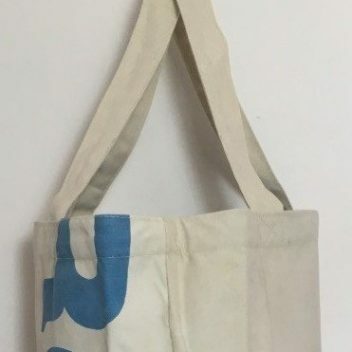 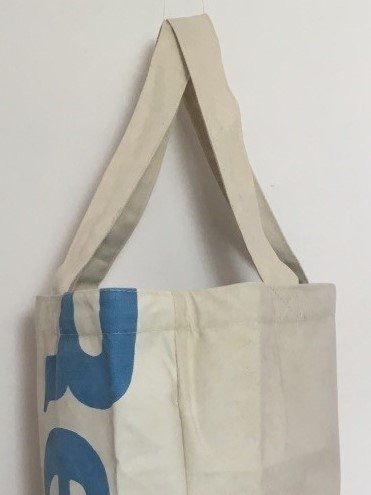 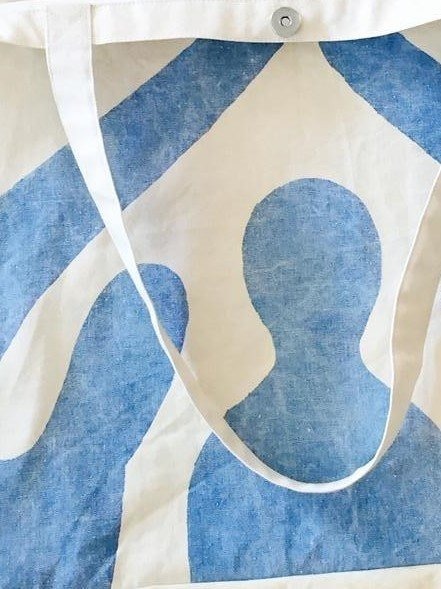 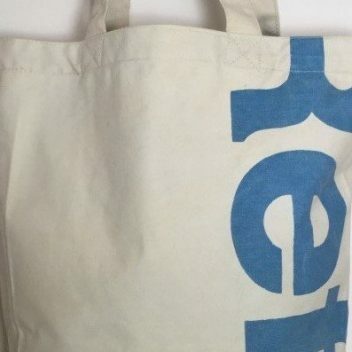 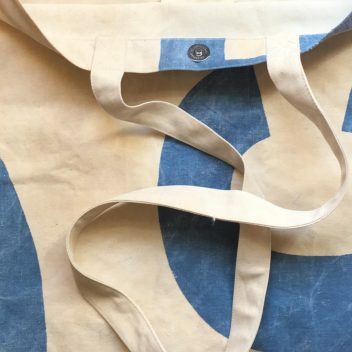 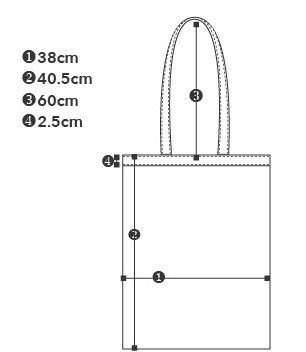 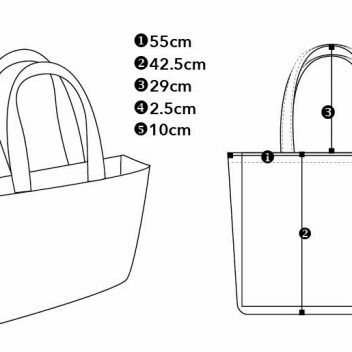 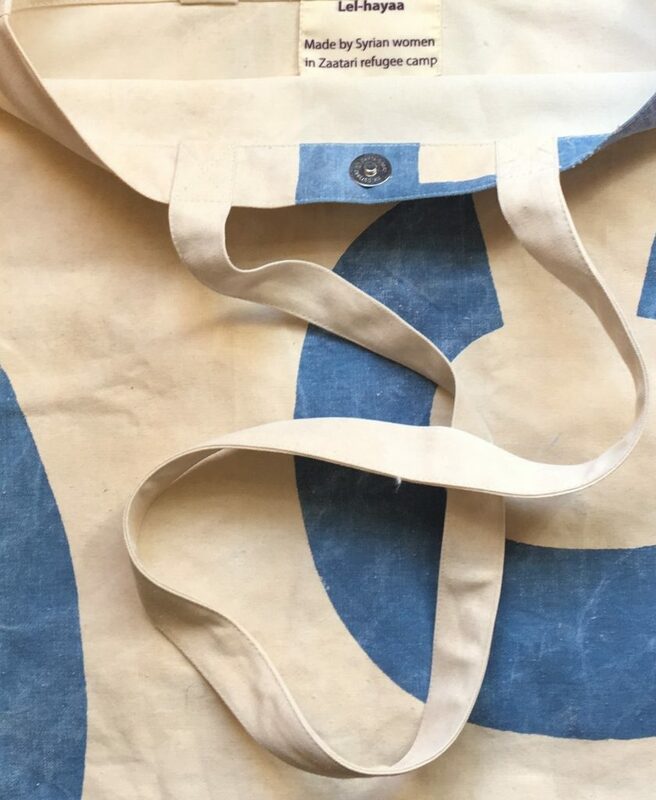 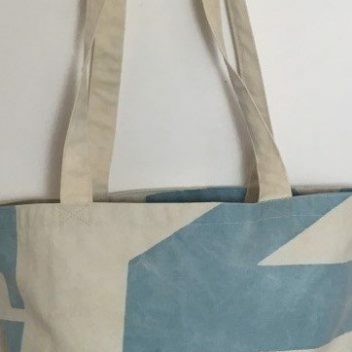 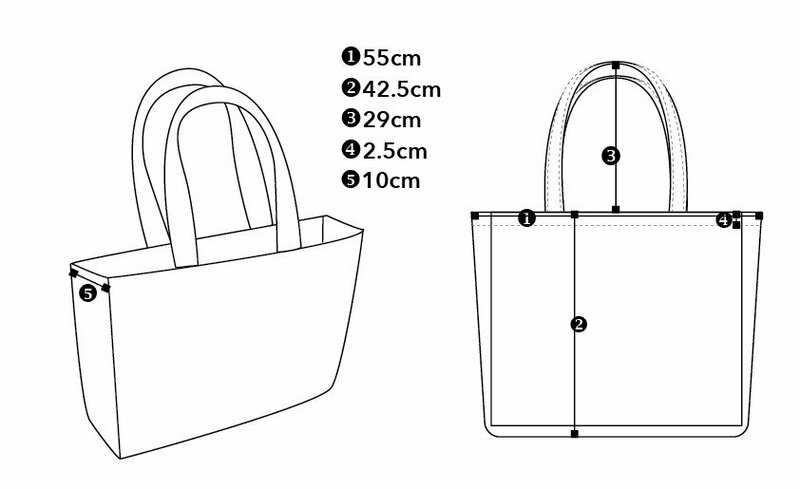 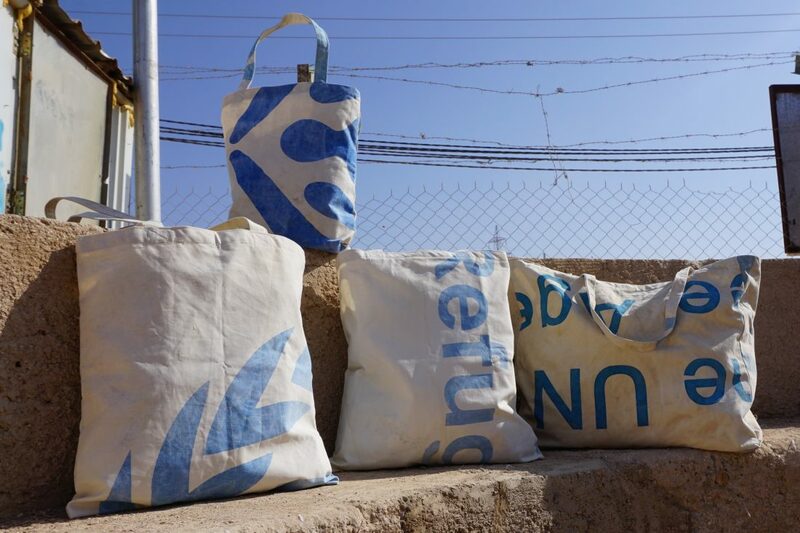 The refugee women give a new life to old and discarded UNHCRtents by turning them into beautiful canvas bags. 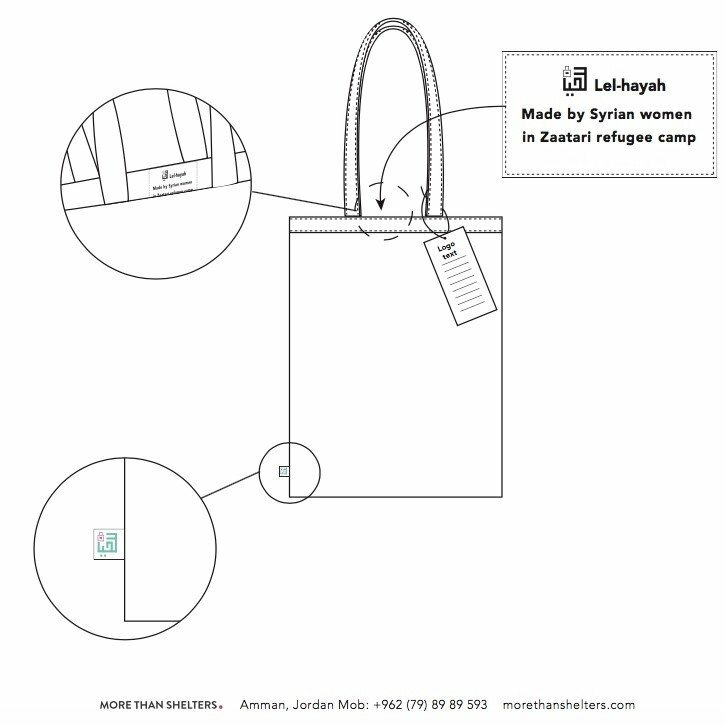 The MORE THAN SHELTERS product line line builds on the tailoring skills of Syrian women in Zaatari refugee camp and material up-cycling. 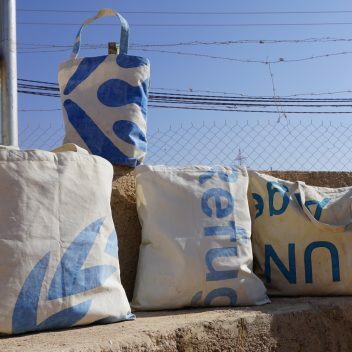 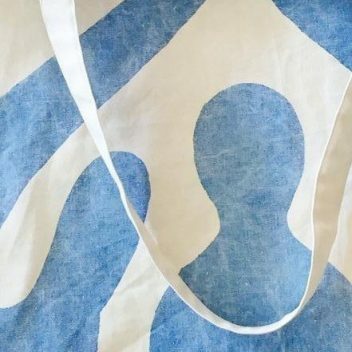 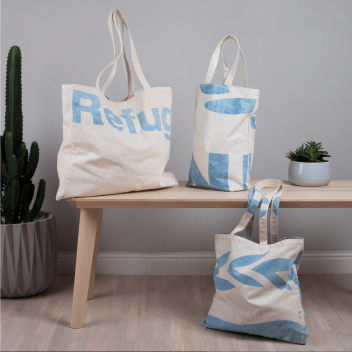 The refugee women give a new life to old and discarded UNHCR tents by turning them into beautiful bags out of canvas made to withstand the most extreme conditions. 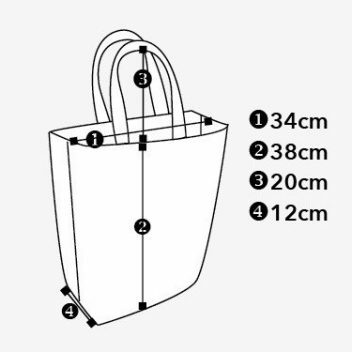 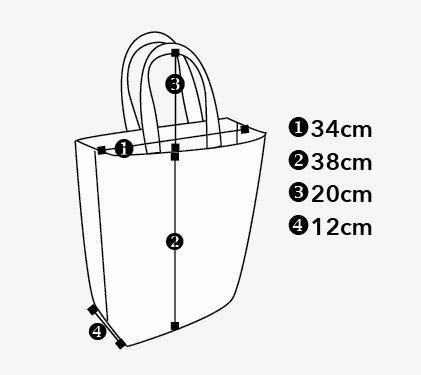 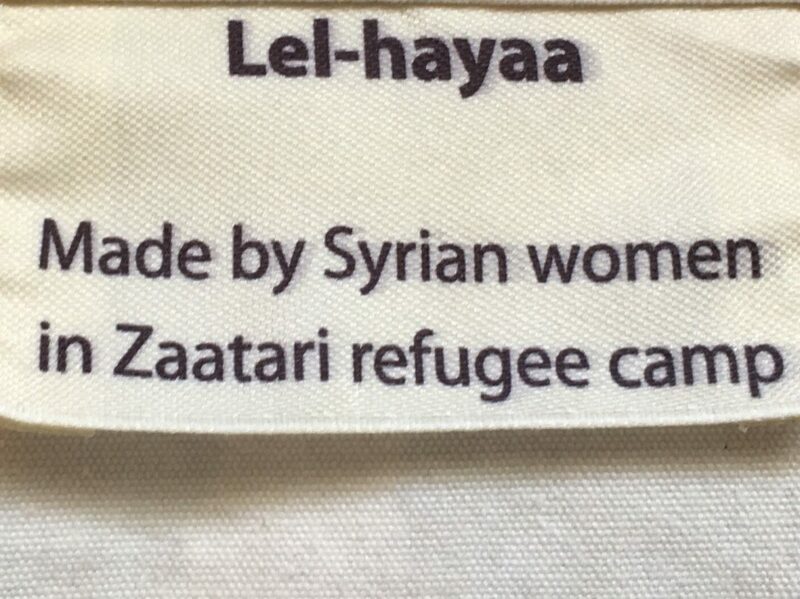 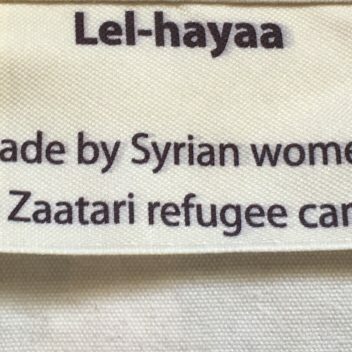 The result is a fresh, practical product that tells a genuine story of hardships and hopes, and provides an income for the most vulnerable women in the camp.